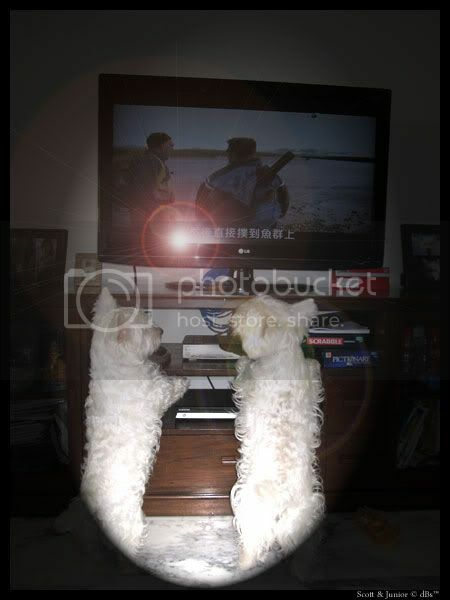 Scott & Junior are big fans of Nat Geo Wild ! Never fails to excite them ... lol ! Nah, they saw the river and were actually hinting you that it's time to go swimming at the beach again. I took them to USR. Junior got so excited, chiong to the water edge. Before I got time to react ... he already stepped into water thinking it's ECP ! No choice but to take them away and home ! they are the TRuE MONSTERS!!!! Is this Scott or Junior ? It comes with great responsibilities and you have to be financially stable too. You can't expect your parents to take care of your pet and you only play with them. They will pee and they will poo every where ? You clean it up or your parents ? What if they fall sick ? Do you have the time to take care of them ? There are plenty of dogs and kittens who needs a good home to go to. When they were young pups and kitten damn cute. When they get older and/or sick and no longer cute ...they get abandoned ! So my final words ... DO NOT GET A PET UNTIL YOU CAN TAKE CARE OF YOURSELF ! 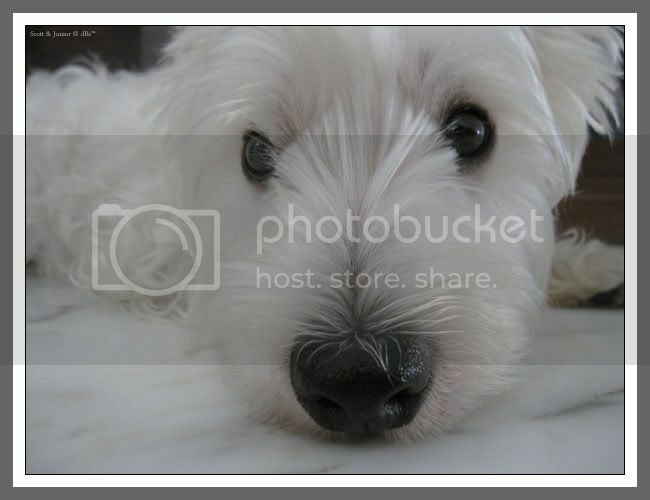 That pair of loving eyes staring right into yours and you couldn't recognize me huh Peacy ? 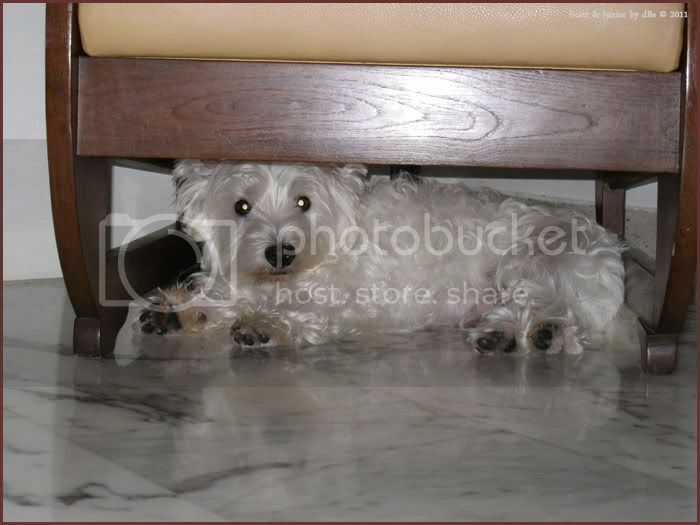 I forgot it was Junior's the one who always like to hide under the chair. Oh yea mabye i grow up then i will consider. Nice to know you took our advises and knew what to do limfish. But when comes to fishing ... there is no kid or adult matters ... it's 20% skill 80% luck. Glad that you have such strong interest in fishing which I feel is a very good hobby that will last a lifetime. After which you can relax and spend a good whole month fishing, fishing and more fishing. Wish you good results for your coming PSLE.